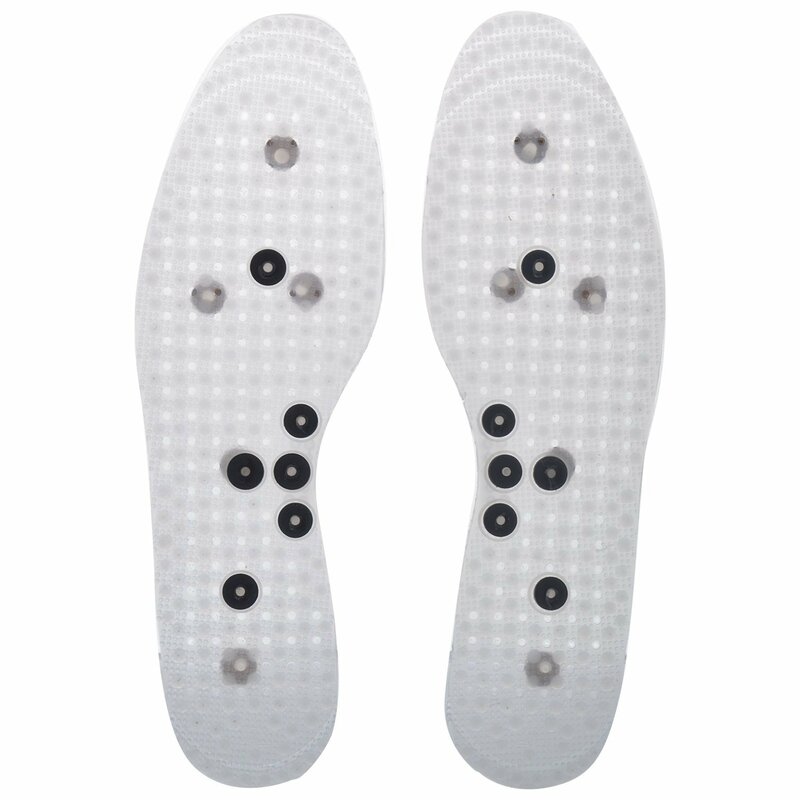 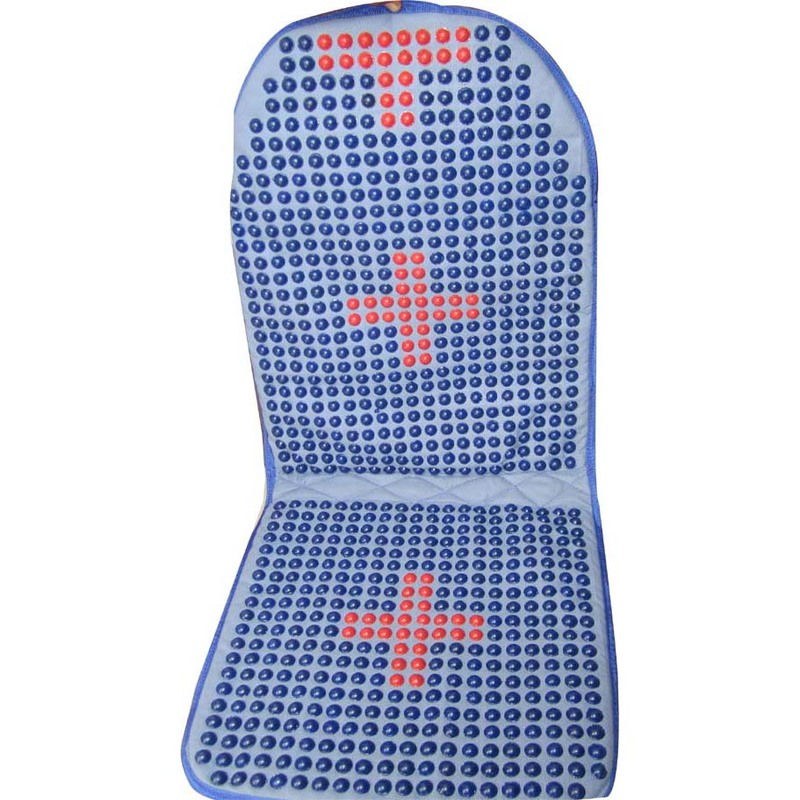 Acupressure Body Care Massager-II-Pyra Point Mag. 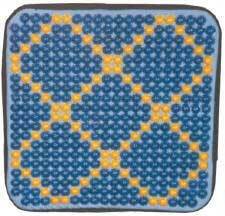 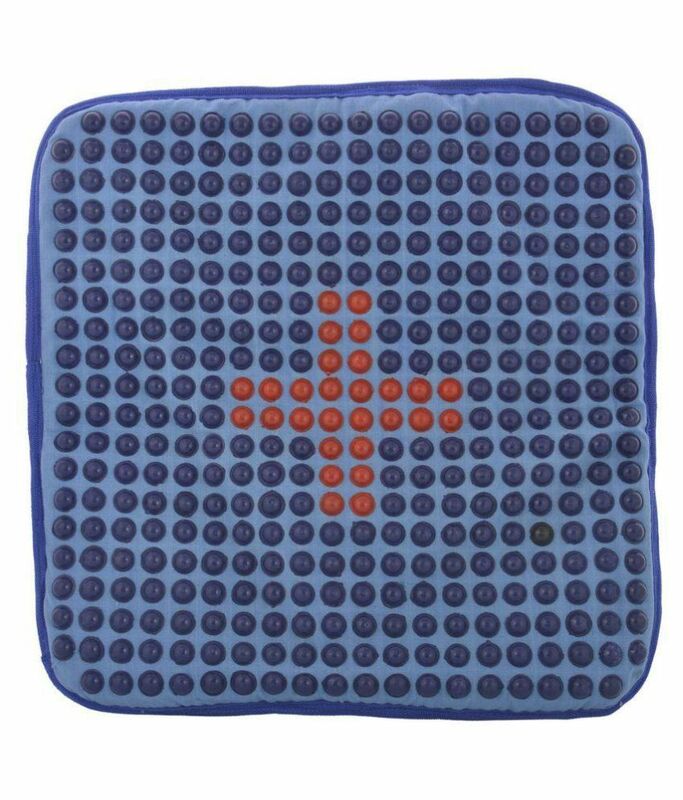 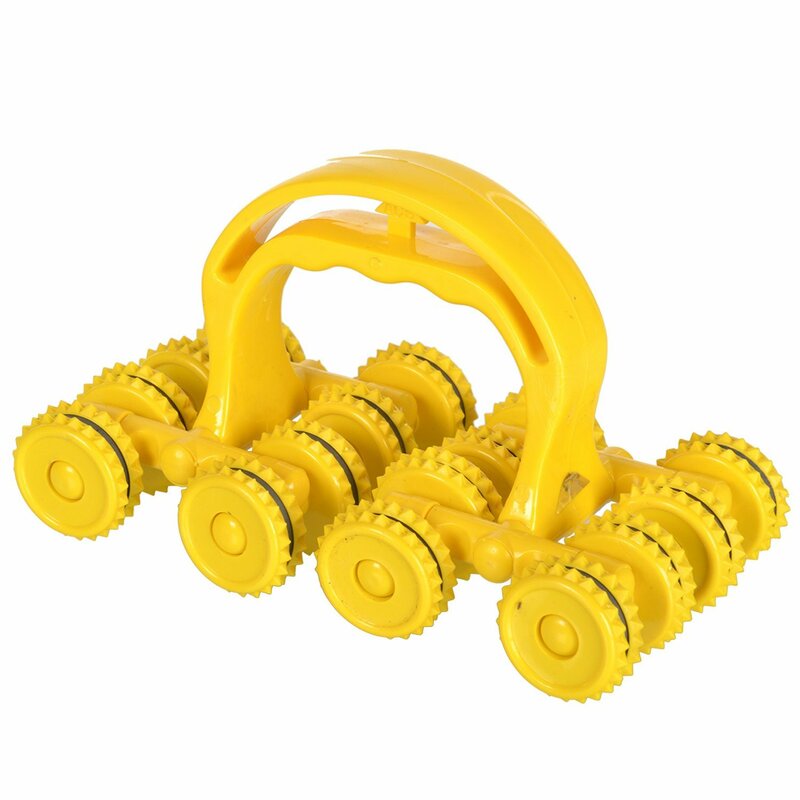 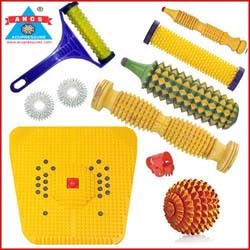 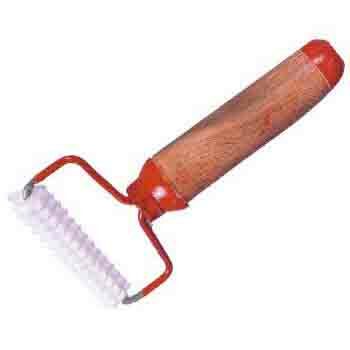 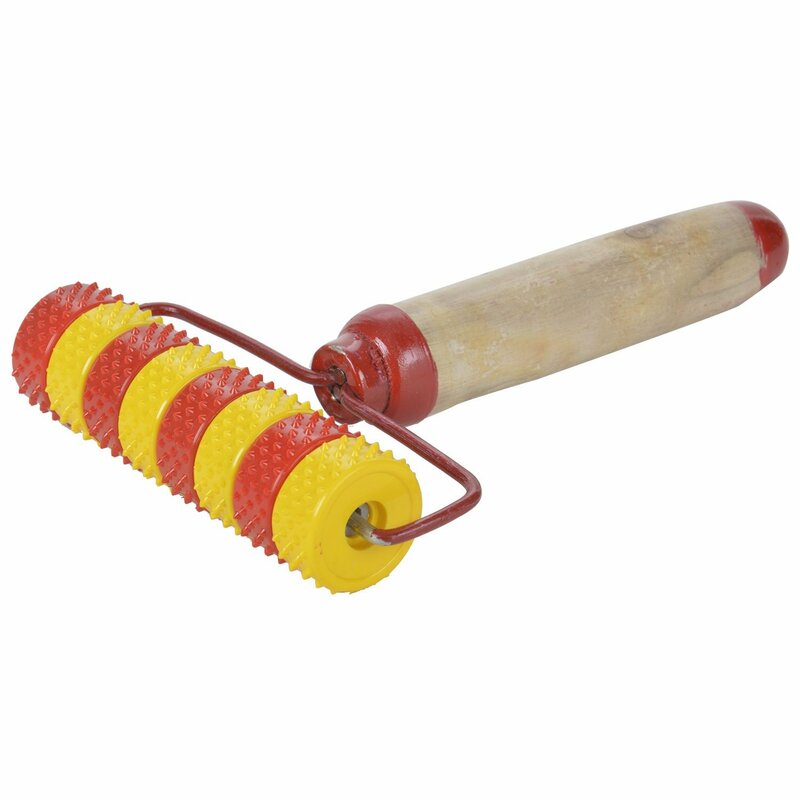 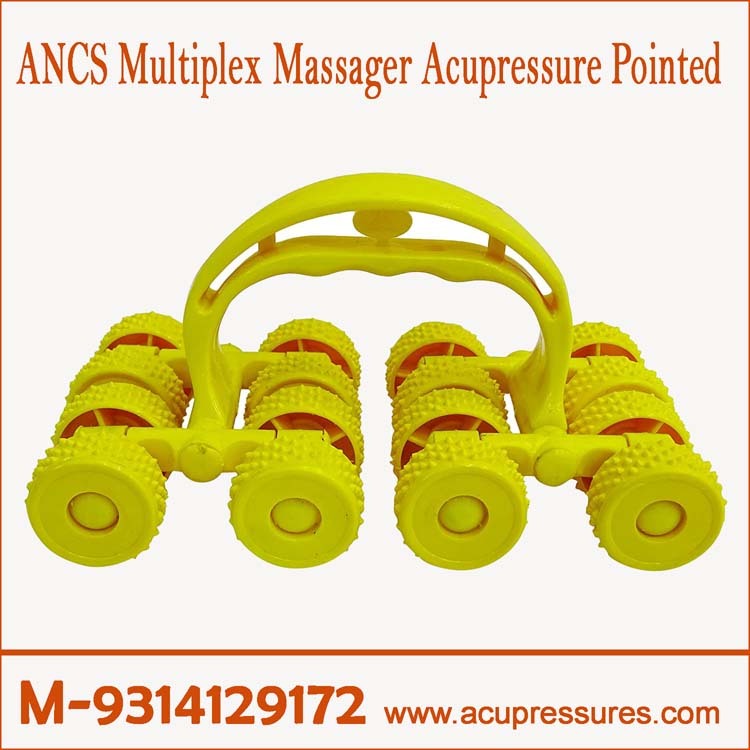 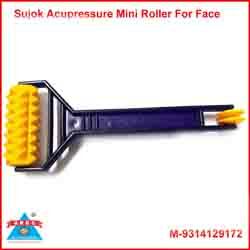 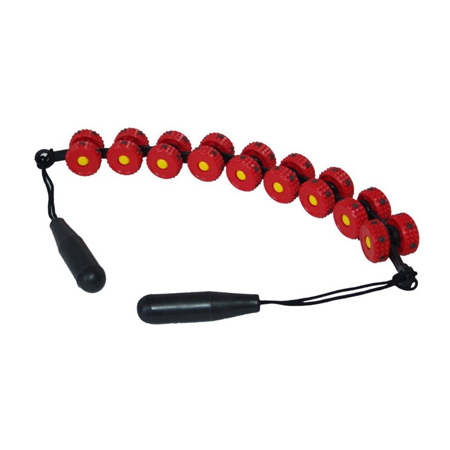 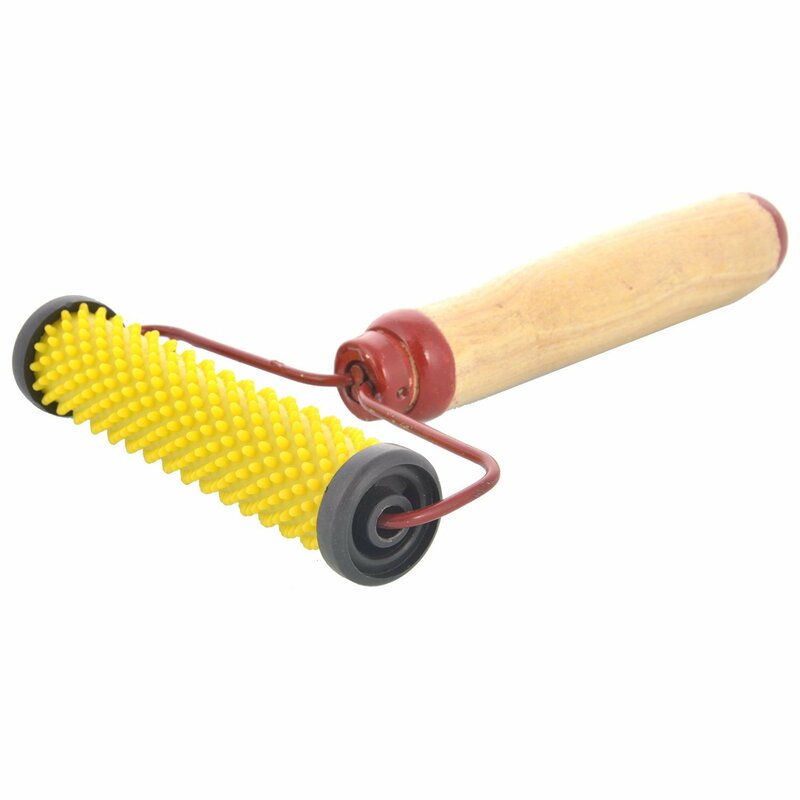 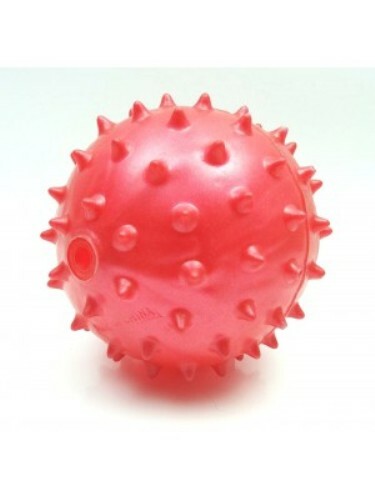 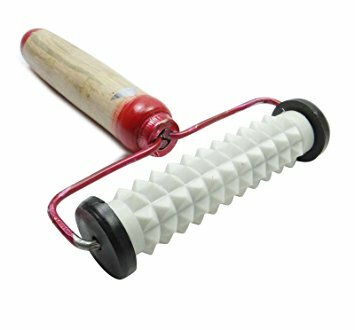 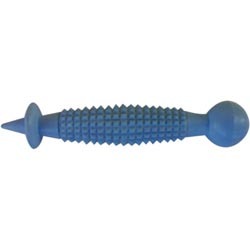 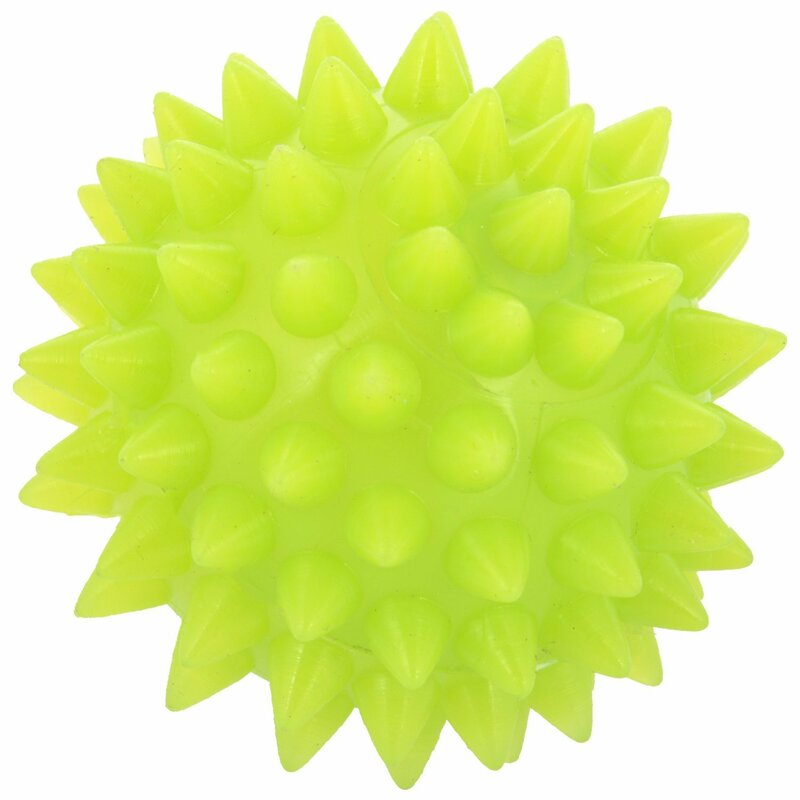 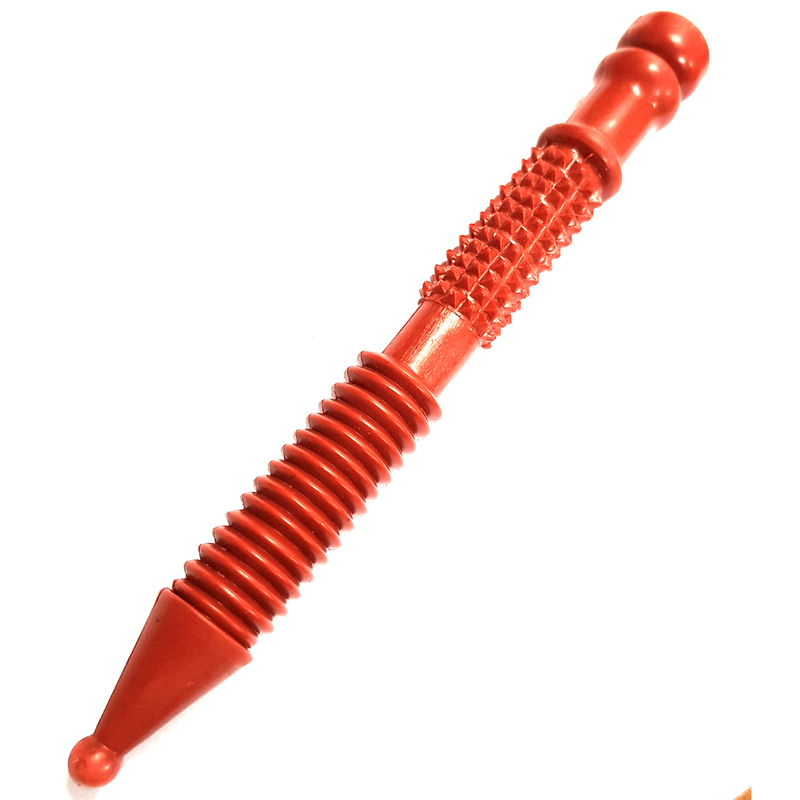 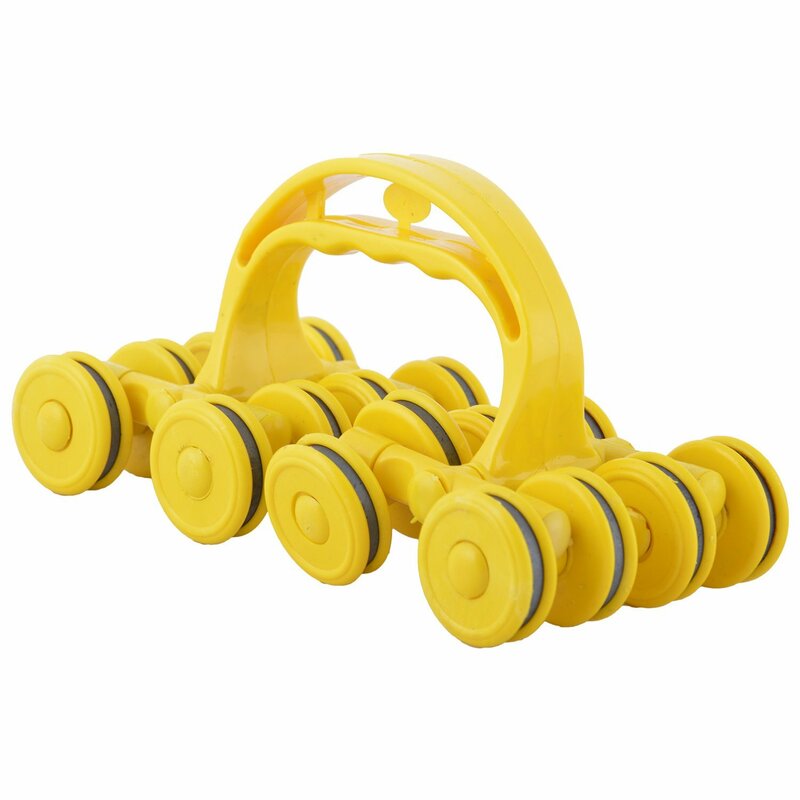 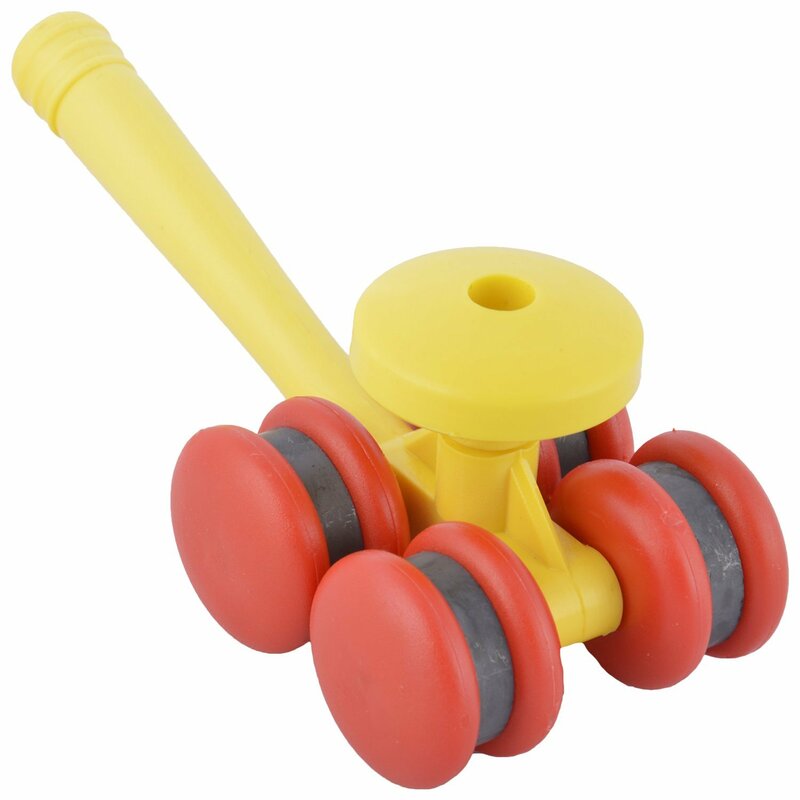 Acupressure Spine Roller-Deluxe Soft Mag. 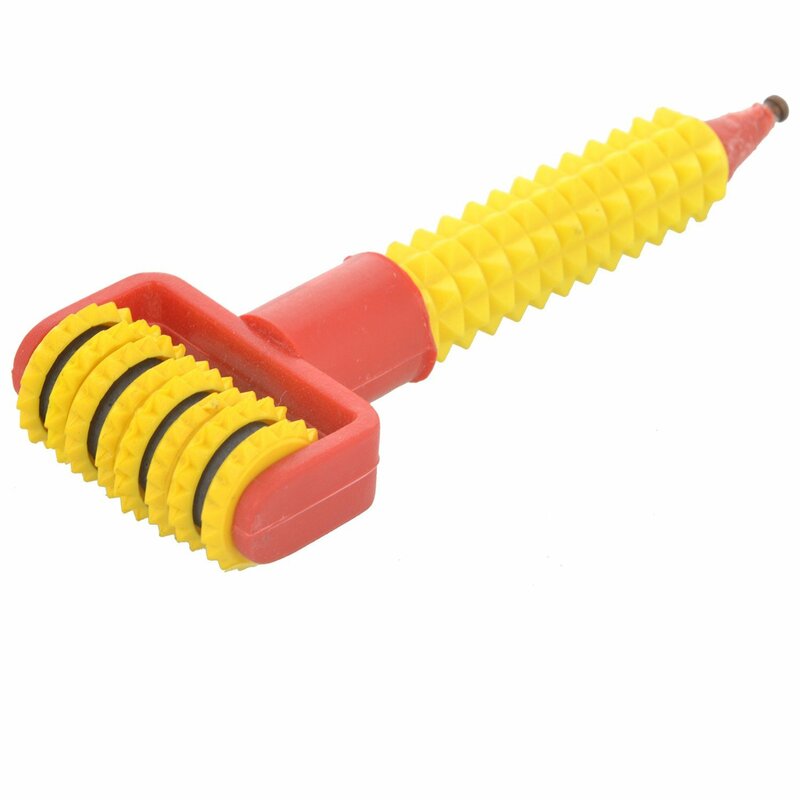 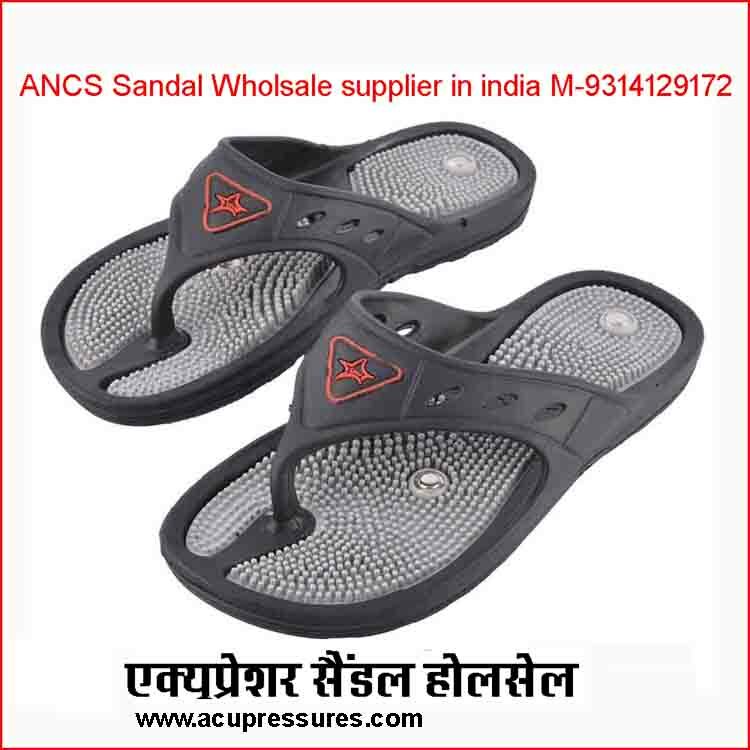 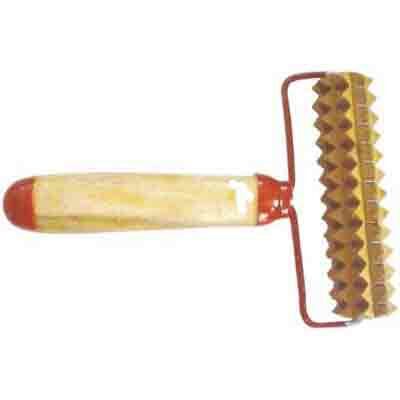 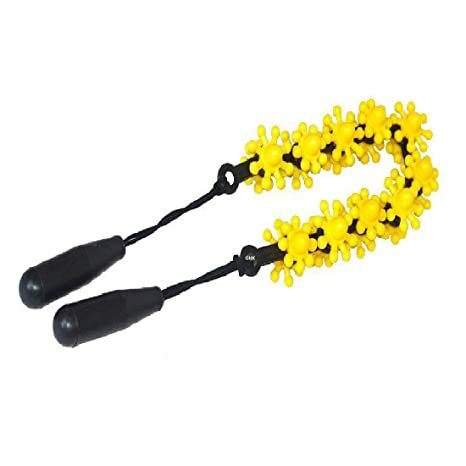 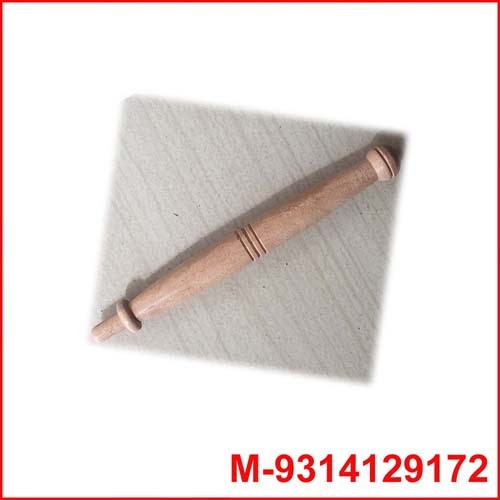 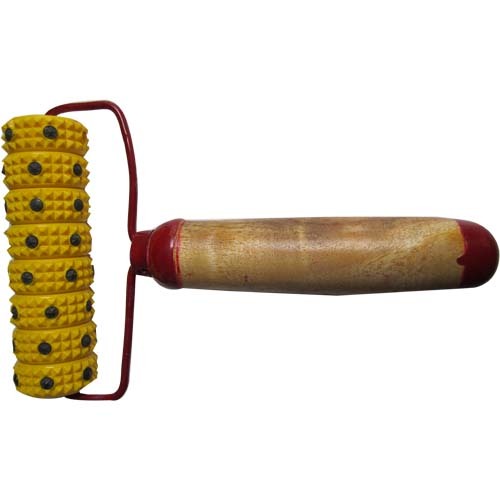 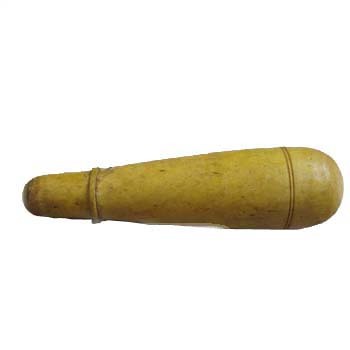 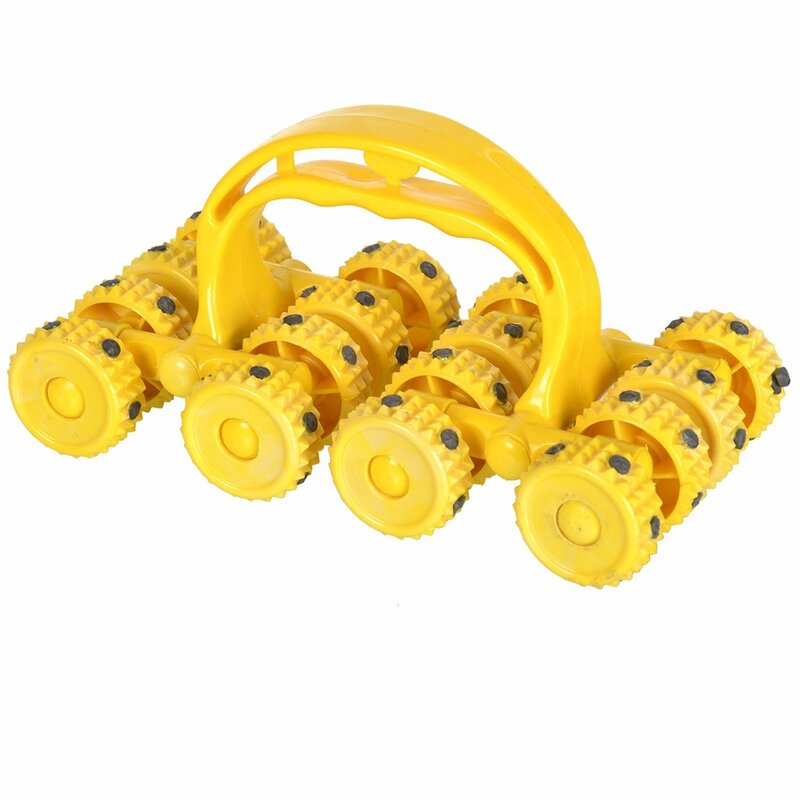 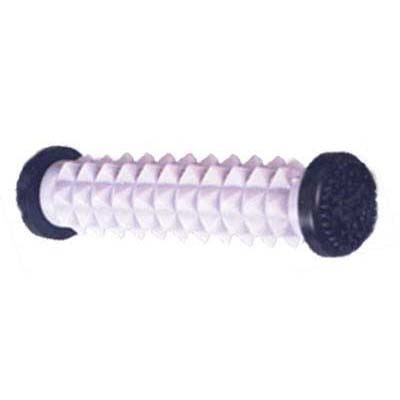 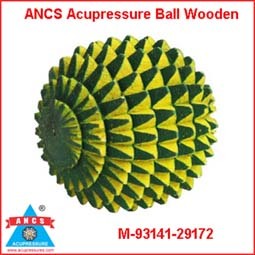 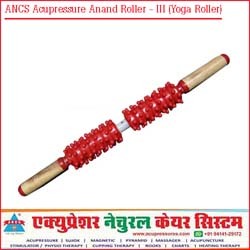 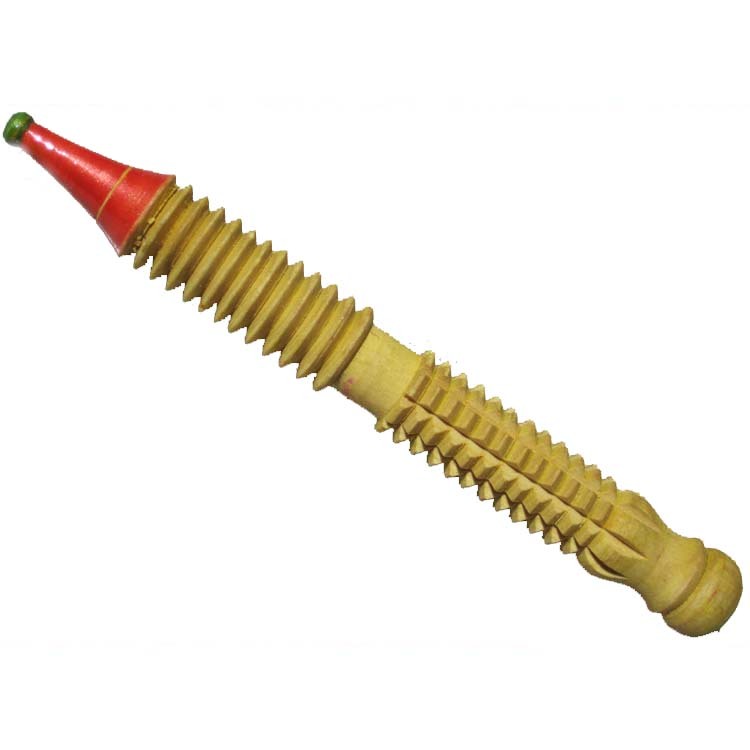 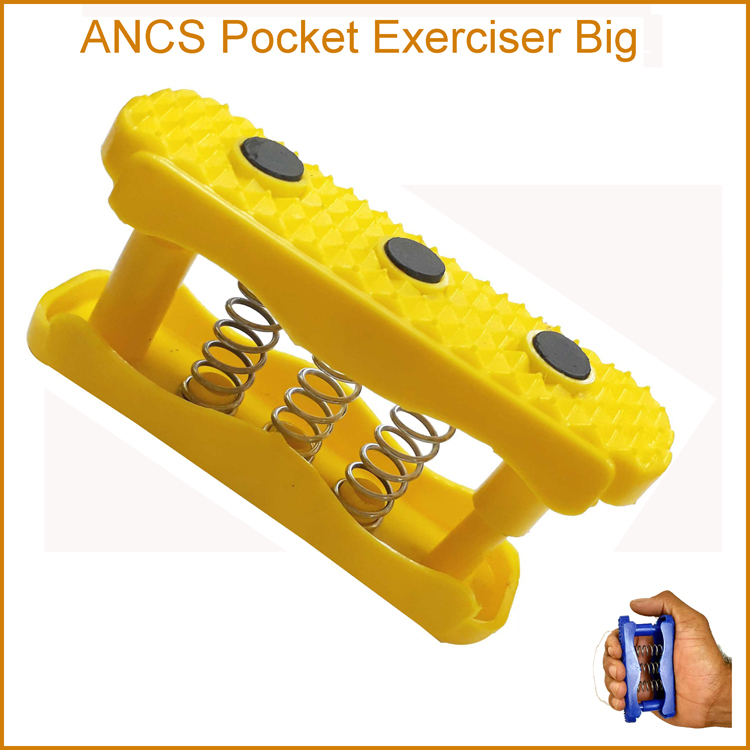 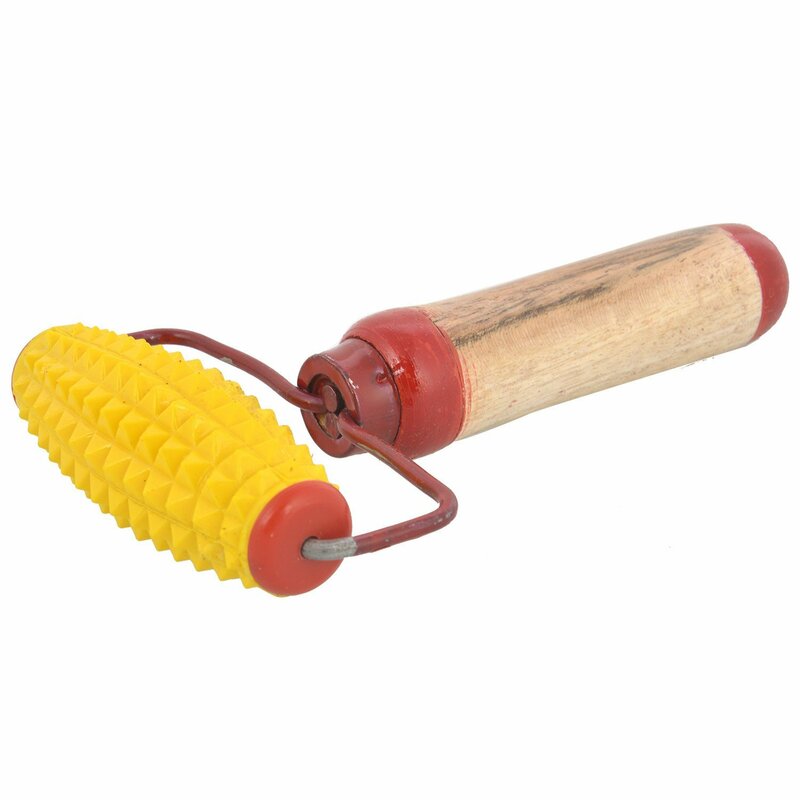 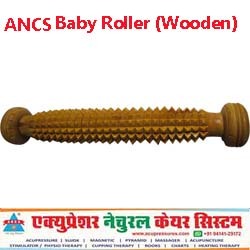 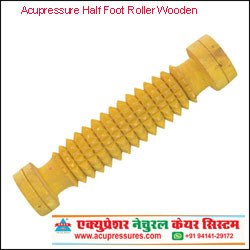 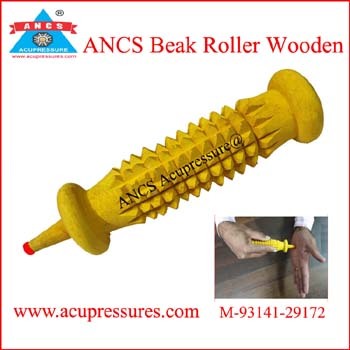 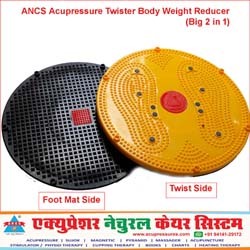 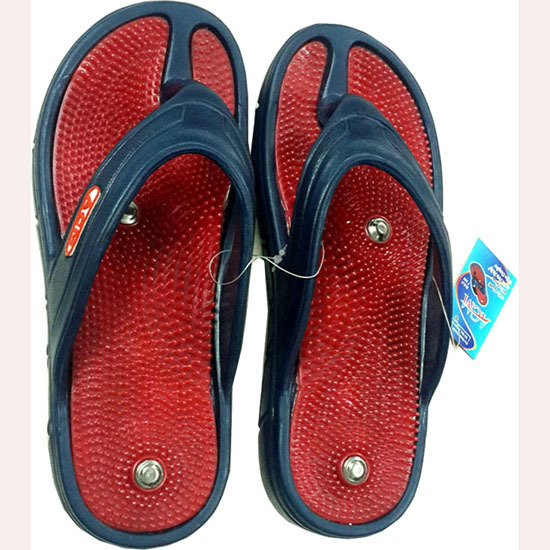 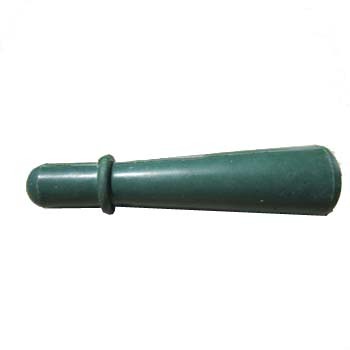 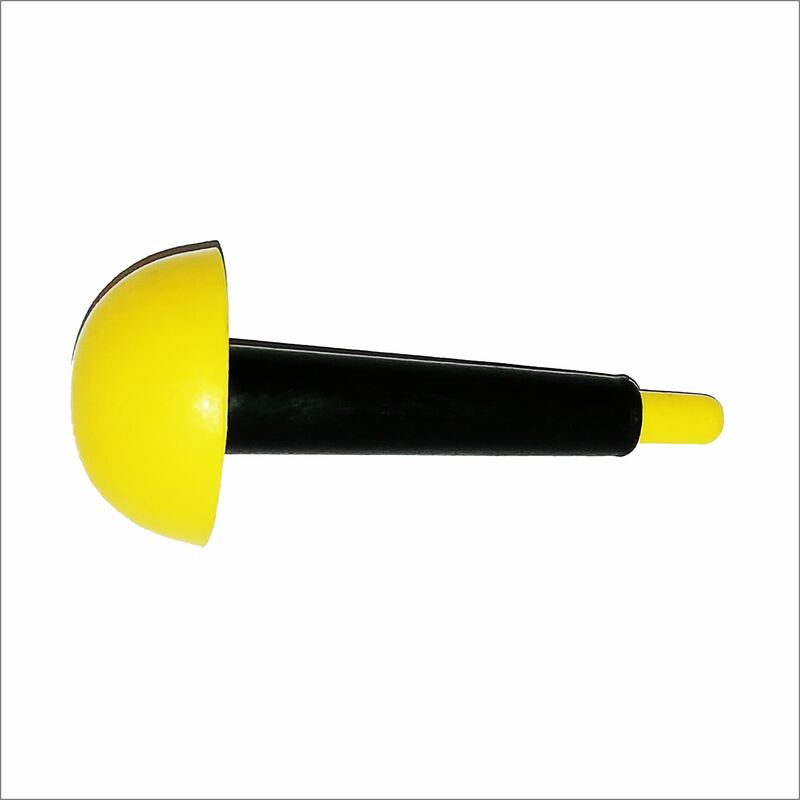 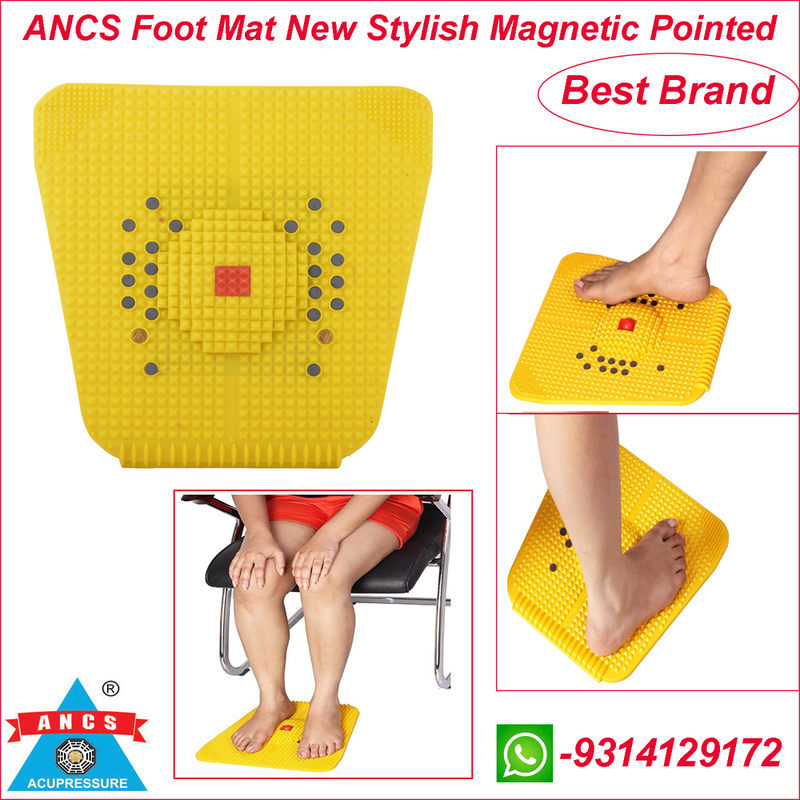 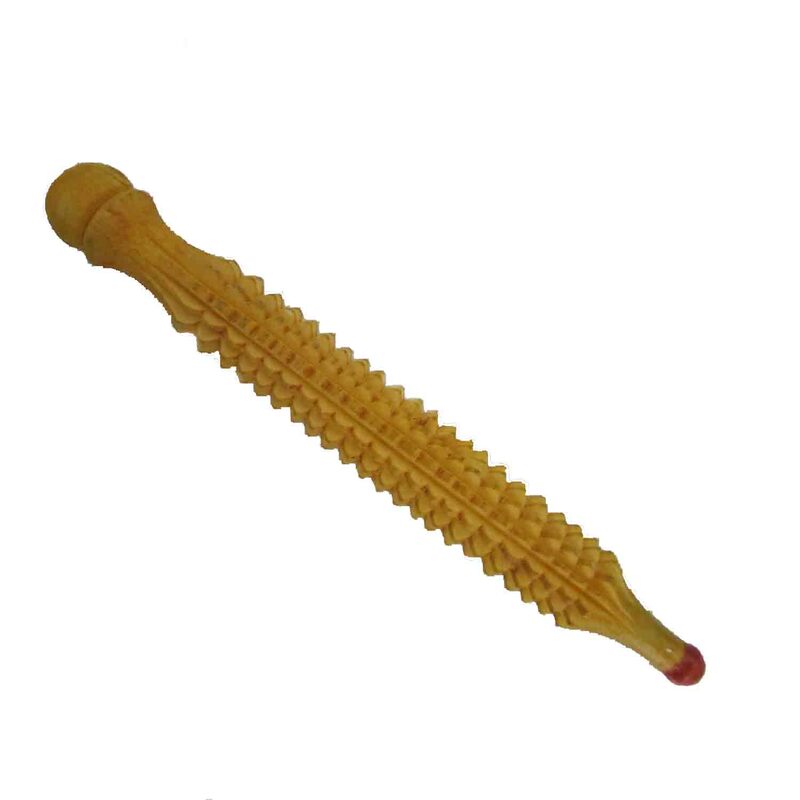 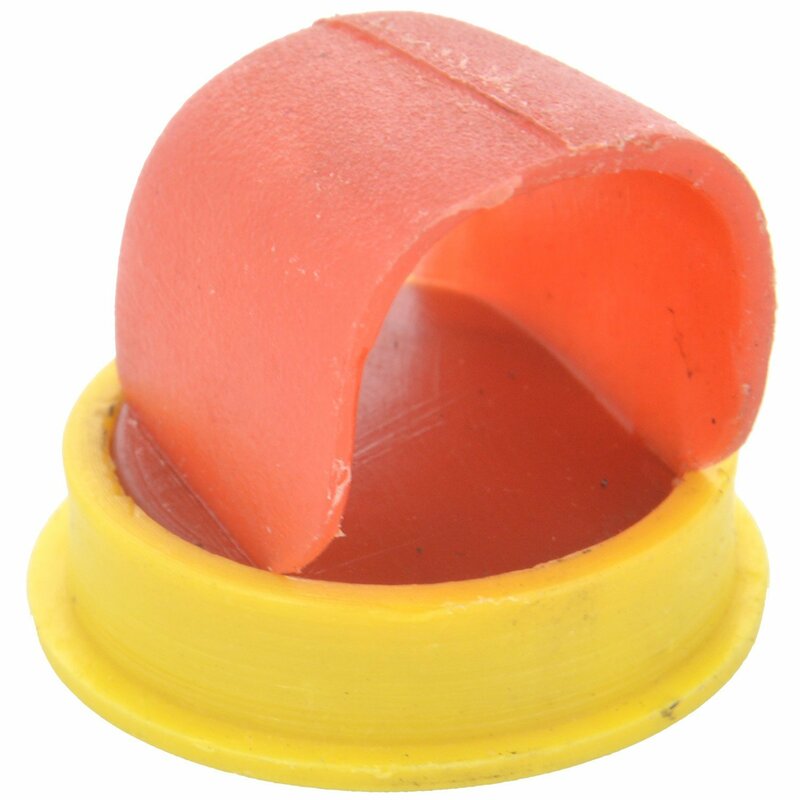 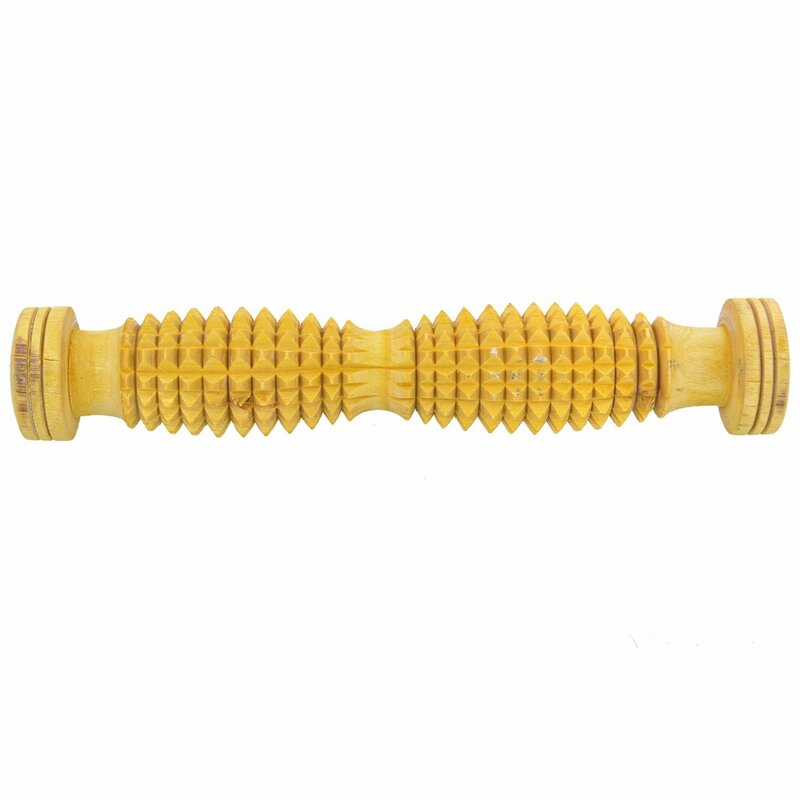 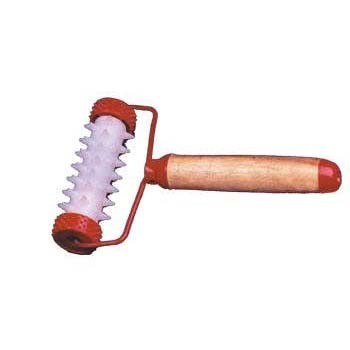 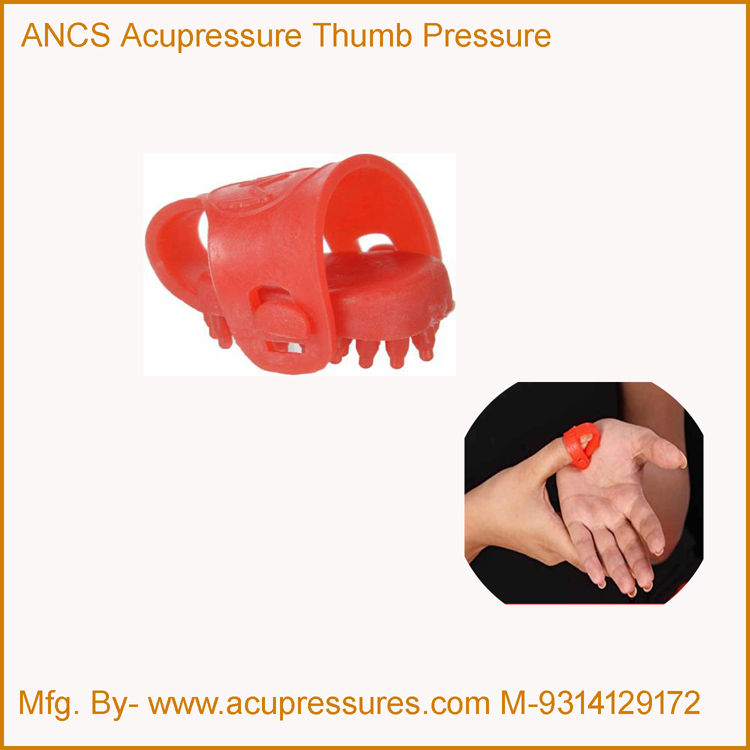 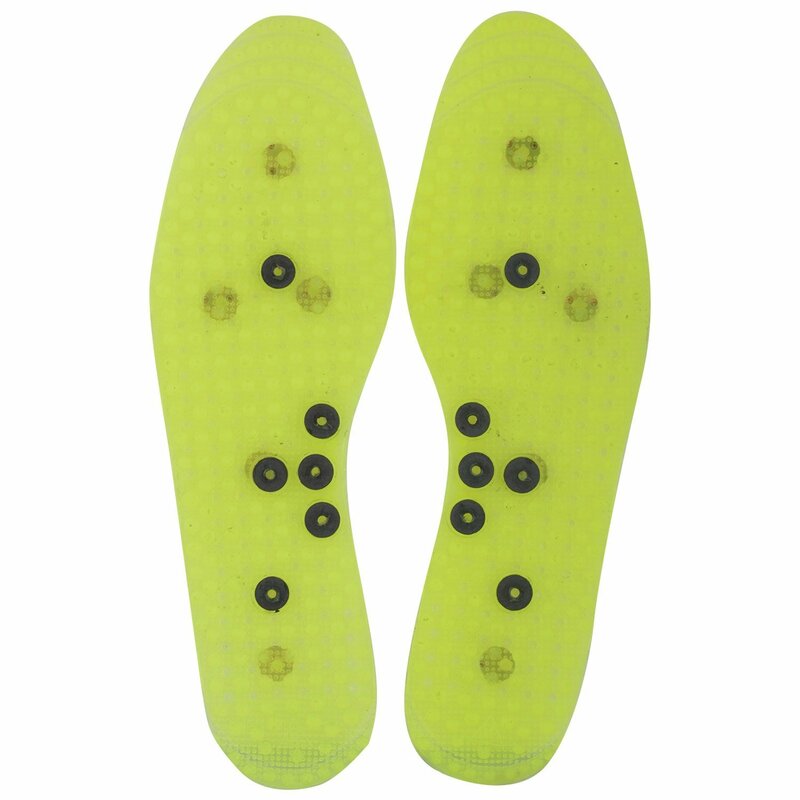 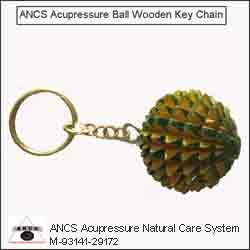 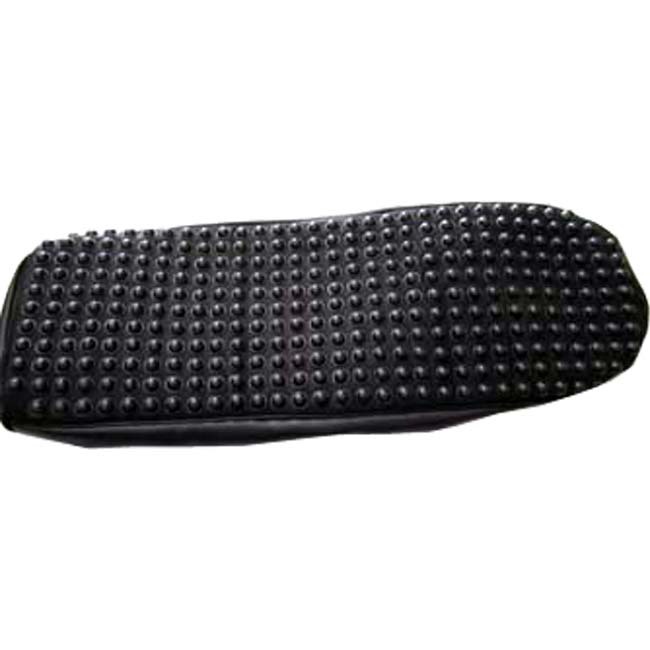 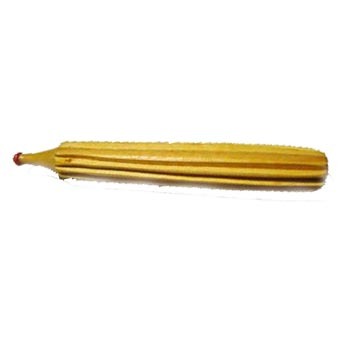 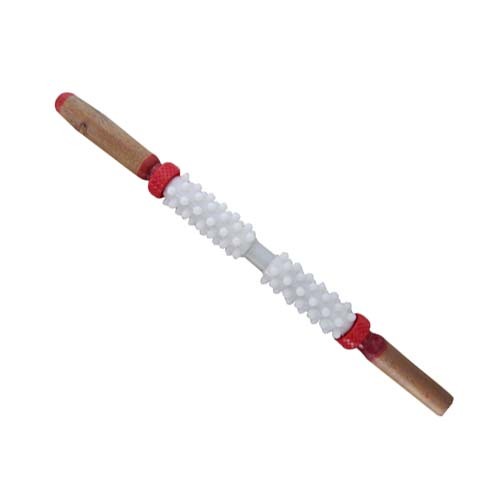 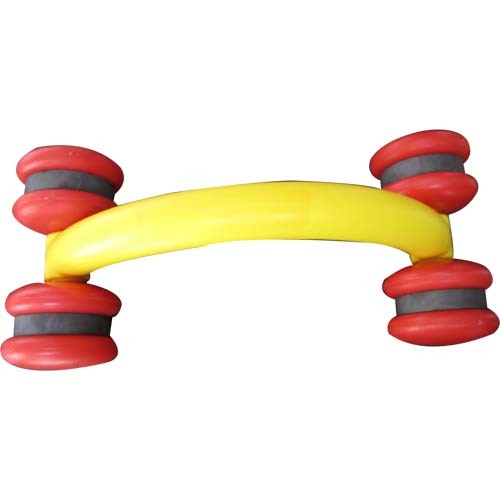 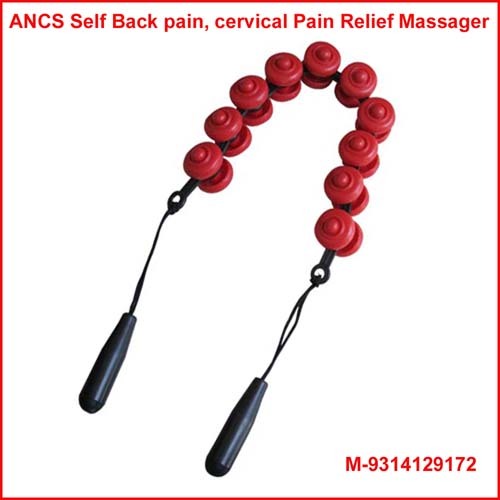 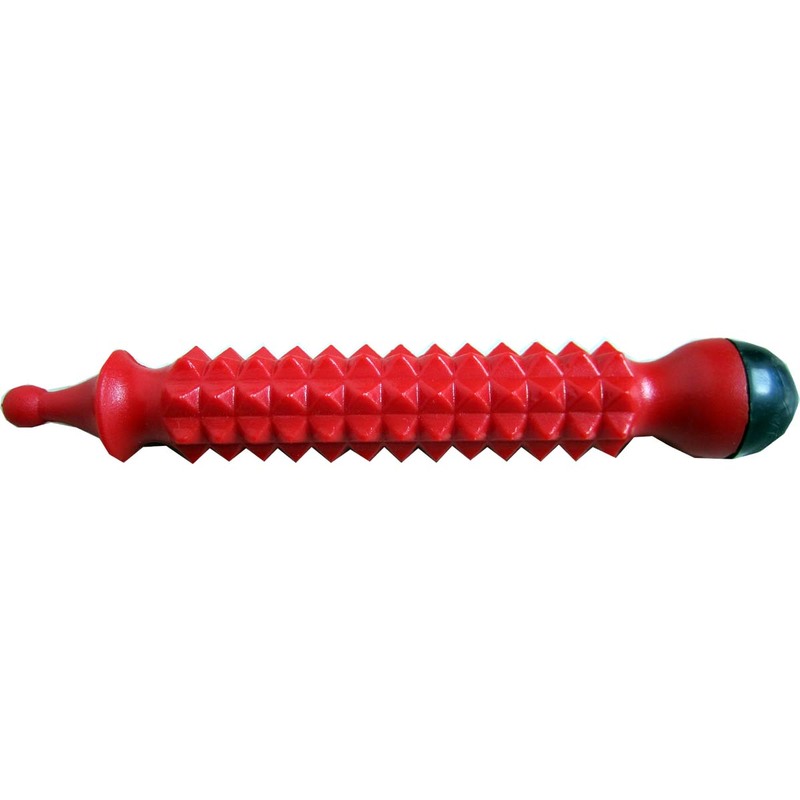 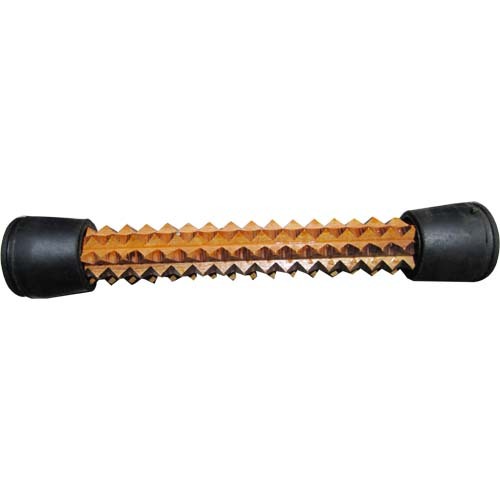 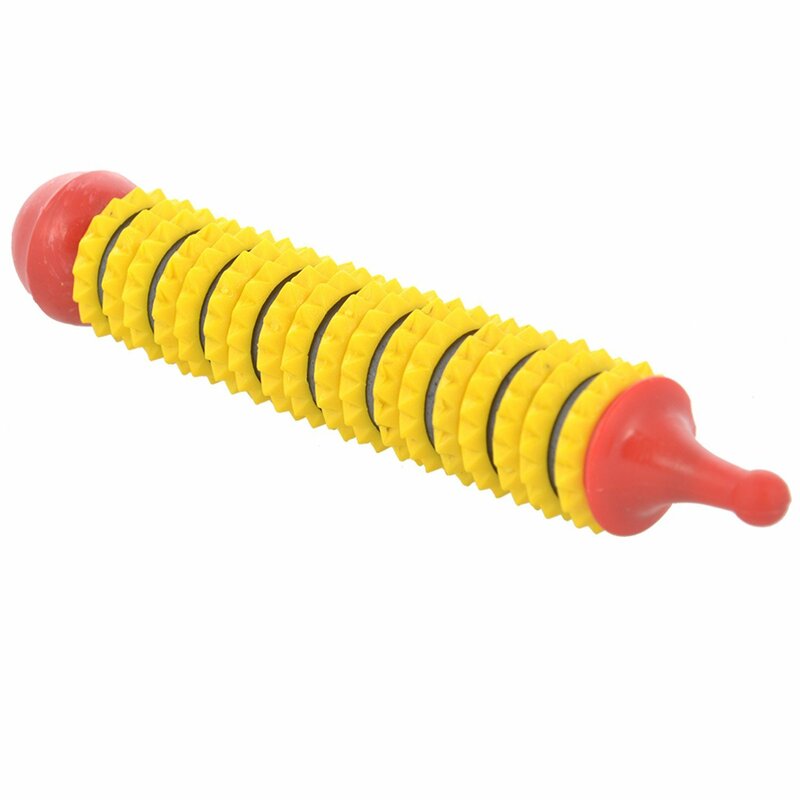 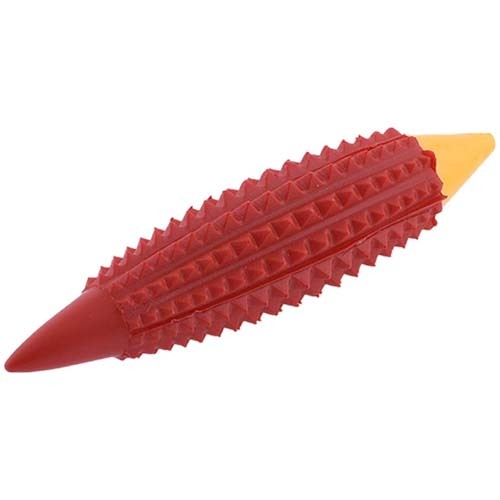 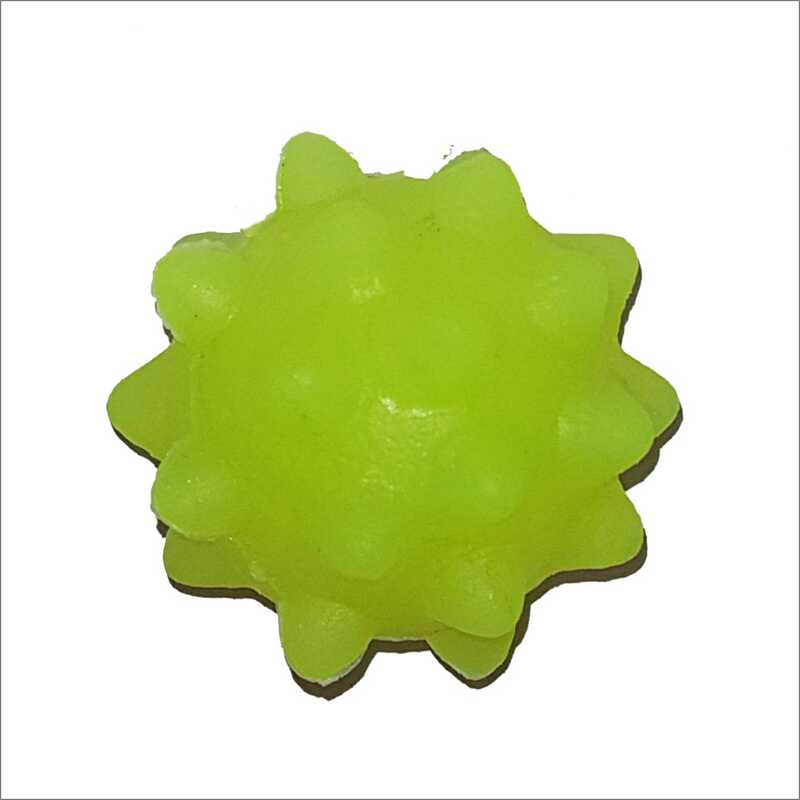 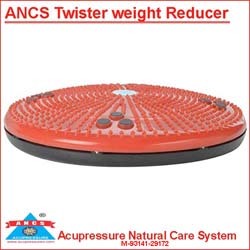 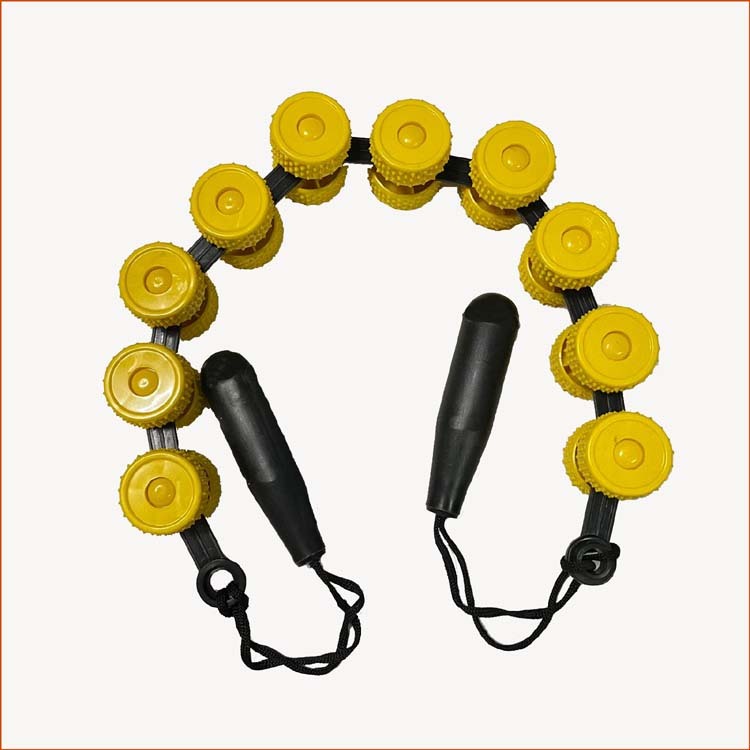 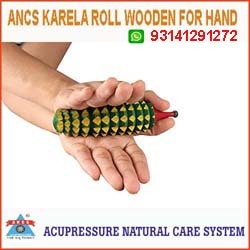 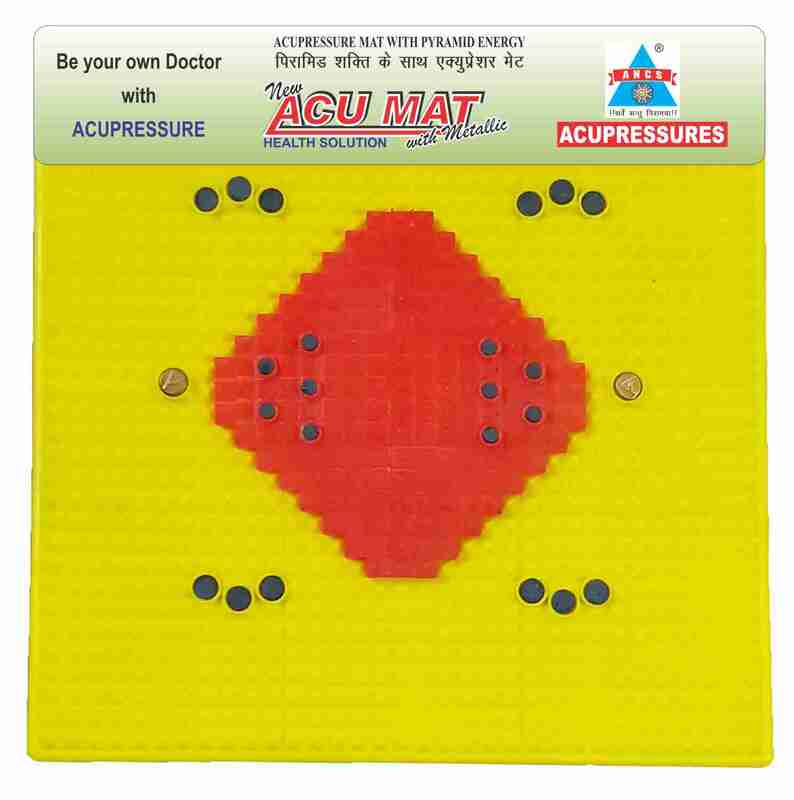 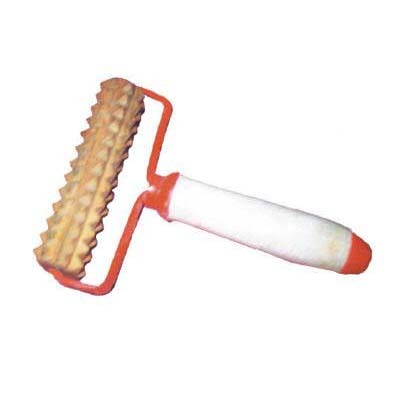 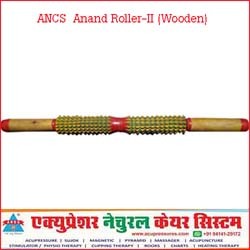 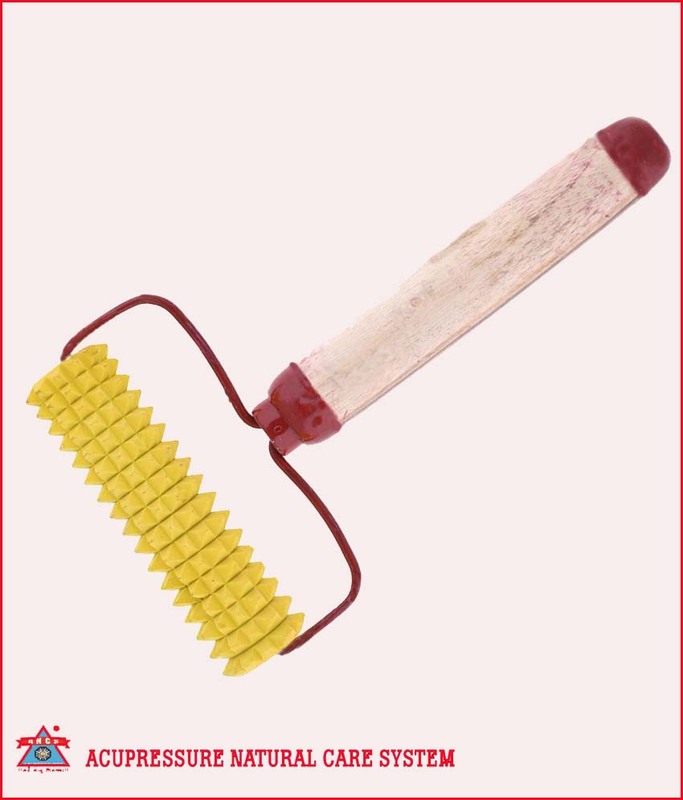 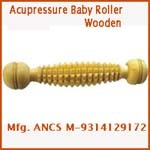 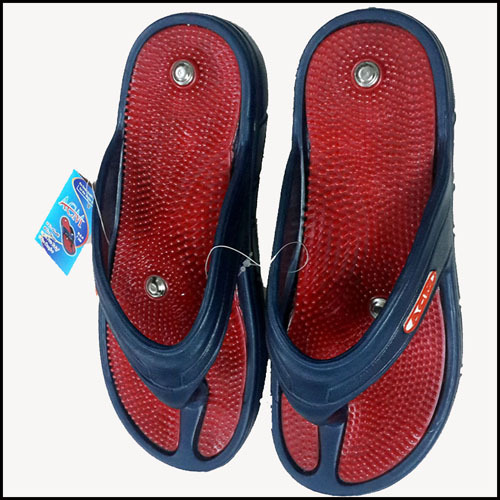 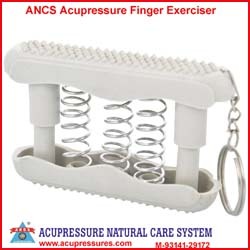 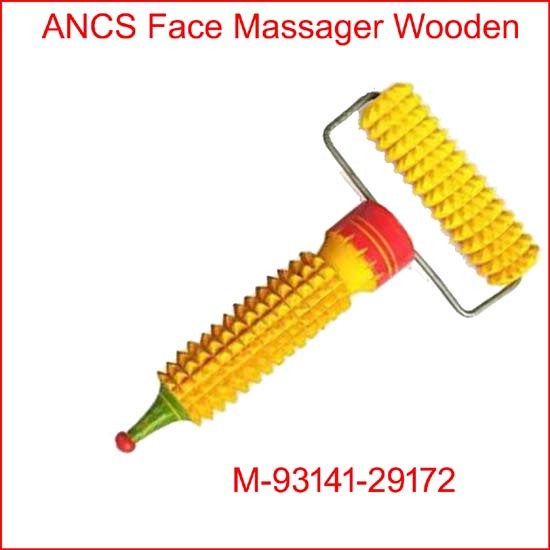 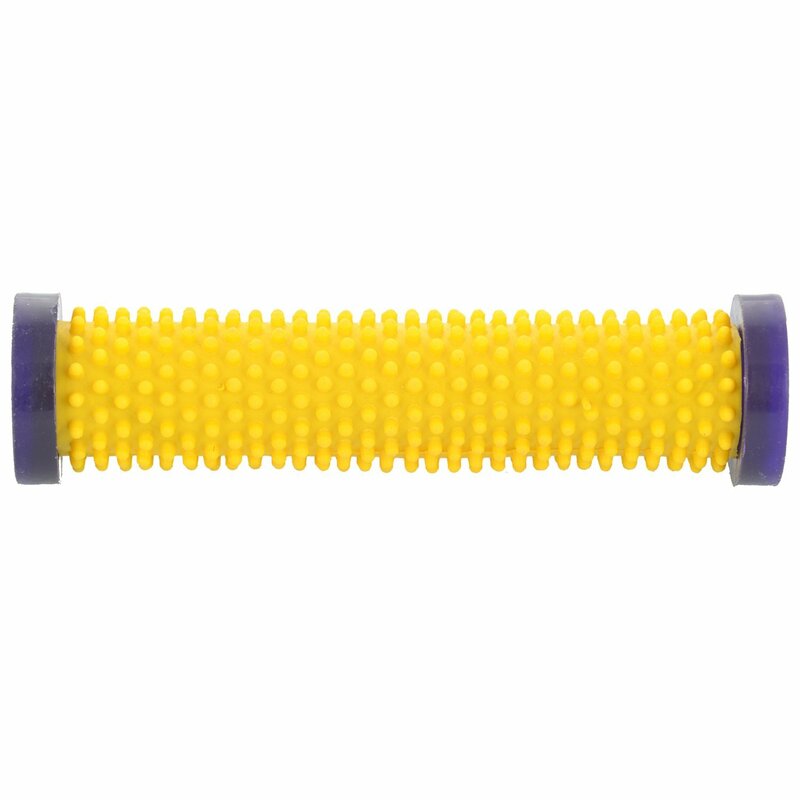 Acupressure Spine Roller-Curved Soft Mag.